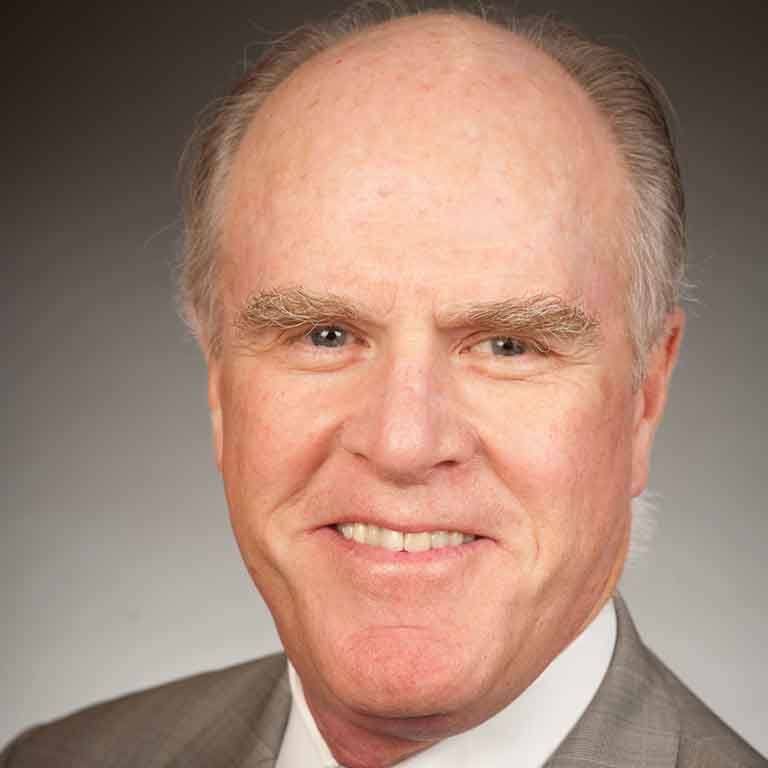 Terrence “Terry” Straub served as a leading advocate for the interests of the American steel industry in general, and for U.S. Steel in particular, from which he retired in 2009 as senior vice president of public policy and governmental affairs. Through his leadership positions at U.S. Steel, as well as in many trade organizations and government advisory committees, he helped craft domestic and international policy affecting the steel industry. Earlier in his career he served President Jimmy Carter as special assistant for congressional affairs, managing legislative strategies for creating the Department of Education and for reorganizing the federal government. Prior to his Washington career Straub served as special assistant to Indiana Secretary of State Larry Conrad, and in 1970 was the democratic nominee for U.S. Congress in the Indiana 6th Congressional District. He was a 2011 Fellow in the Advanced Leadership Initiative at Harvard University. He holds a bachelor’s degree in business from Indiana University and a master’s degree from the Johns Hopkins School of Advanced International Studies.